Domain registrars have a lot of significance when it comes to building a PBN for your money websites. When you are building a network of websites that is primarily aimed at getting high-quality relevant links to your main websites, it all comes down to diversity rather than the low cost of buying the domains. It is quite tough to find reliable domain registrars for your private blog network so we decided to share the list of the top 10 non-famous domain registrars that are actually reliable for your PBN. We already know the famous domain registrars which include GoDaddy, NameCheap, name.com, namesilo, dynadot, networksolutions and so on, but today we will share the best domain registrar options which aren’t very common but can prove good and offer you a great diversity in maintaining the quality of your PBNs and also keep your PBNs safe from Google’s manual reviews. Domain.com – It is considered to be one of the world’s best players in providing domain registration and web hosting solutions. They have been known for providing innovate, reliable products and most affordable prices for them. They also provide free domain services that include URL forwarding, Email Forwarding, Transfer Lock, and Total DNS Management. Other web solutions include web hosting, VPS hosting, Email, SSL certificates, web design, and online marketing services which make it a really good option for buying domains. Price: $9.99 for .com domain and it also provides about 14 other TLDs, over 25 country level domains and even some premium domains. Total Domains and years of operation: They have over a million customers and are established since the year, 2000. Register.com – They provide services usually for large organizations like web hosting, website design, e-commerce, search engine marketing, SSL Certificates, e-mail and domain name registration services, including WHOIS services, that can help your business grow on the Internet. There is also a facility of bulk domain registration, website forwarding, buying premium domains and have around 10 TLDs to choose from. Total Domains and years of operation: They have over 2 million domain names under management and are in operation since the last 15 years in the industry. There are hundreds of thousands satisfied customers doing business with them. Dreamhost – With over 330 domain name extensions, Dreamhost boasts a great service of domain registration and has some amazing features that include domain privacy, DNS management, Domain Forwarding, unlimited subdomains creation, flexible auto-renewals, optional domain locking to protect your domain from scammers and you can even transfer your domains to Dreamhost within a few clicks. Price: The starting price is $13.95 with free WHOis privacy and no increase in renewal price. Total Domains and years of operation: They have helped 1.5 million dreams to flourish by providing them domains and have done business for almost 20 years in the web industry. Hostgator Domains – Hostgator is a premium choice for a lot of people when it comes to web hosting but you will be amazed to know that it has a domain registration service as well. It offers over 15 TLD options to choose from and has features like free domain locking, transferring domains, automatic domain renewal and it is very easy to manage your domains where you can also create your own nameservers. Price: The domain registration fee starts from $12.95/year for a .com domain. Total Domains and years of operation: Hostgator is a super trusted brand as it’s just growing tremendously since the last 12 years. It has also been rated as the 239th the most fastest growing private company in the United States. Dotster – Dotster deals with most of the small-to-medium sized companies/firms and has built a feature-rich line of value-added, easy-to-use services around its core domain name product. Dotster has a reputation for providing high-quality products which include domain registration, web hosting solution, email service, custom web design, online marketing services and privacy solutions. Dotster has been able to maintain its extremely nurtured relationship with the customers by providing excellent customer support, constant product and service innovation and keeping a wide range of domain solutions. You can also renew or transfer your domain using Dotster. Total Domains and years of operation: Dotster has a huge range of domain extensions available to choose from. It is in operation and has been serving their customer since 1999. MyDomain.com – MyDomain provides all the web services which are geared towards entrepreneurs, small and medium online businesses. They have tools and services that make it very easy to create a strong online presence by registering a domain, setting up web hosting and email, managing your online storefront, and marketing your business. It is known to have the industry’s most reliable DNS servers and it provides low-cost domain names and also the free domain services like complete DNS management, URL Forwarding, and Email Forwarding. Price: The MyDomain provides around 50 domain extension to choose from and register your preferred domain. The prices start from $9.99/year for a .com domain and ranges from extension to extension. Total Domains and years of operation: MyDomain has been in operation since 1998 and has grown its business at a very large scale since the last 12 years. Netim – There are a lot of services provided by Netim which help you to make the most out of your registered domains. 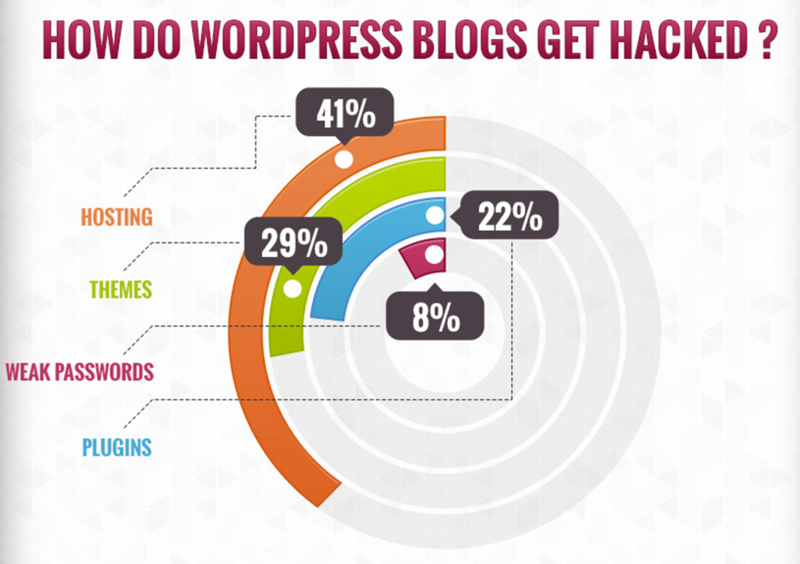 They allow the DNS management, auto renewal, Email Forwarding, Web Forwarding, Private whois, theft protection and independent hosting as well. They offer over 800 domain extension to choose from and register, which is huge for any domain registrar. NETIM works as a reseller for local registrars with whom they have signed partnership agreements. Price: The prices for the domain registrations start at £12.99/year and varies depending on the different domain extensions. Total Domains and years of operation: We do not have a figure for the number of domains registered at Netim but we are pretty sure it’s huge as it offers a lot of extensions and its known mainly for its quality of service. It is in operation since 1992 and they claim to have an experience of over 10 years in the web & domain industry. 101Domain.com – 101Domains offers an A-Z list of domain services, including domain name registration, domain name transfers, domain name renewal, domain expiration protection and domain privacy services. They offer about 3000 domain extensions and upon registration, they give you services like Free Welcome Page, Free Parking, Free URL Forwarding, Free Changing Contact Info, Free Moving DNS and Free Domain Support. Price: The domain registration fees start from $9.99/year and it varies across all the available domain extensions that 101Domain offers. Total Domains and years of operation: It was established in 2007 and has a million customers till date which makes it a very reliable domain registrar. Right on! With this, we complete the top 8 domain registrars which can be used for registering your PBN domains apart from the main big players so as not to leave a footprint and get your private blog network caught by Google. We hope that now you have a nice list of domain registrars to register your domains and can easily create your own PBN with the best practice and rule the Google SERPs. Feel free to ask your doubts related to domains or web solutions by commenting below. Cheers! Ranking my websites using a PBN has always been speedy, easier and sustainable for me since ever. 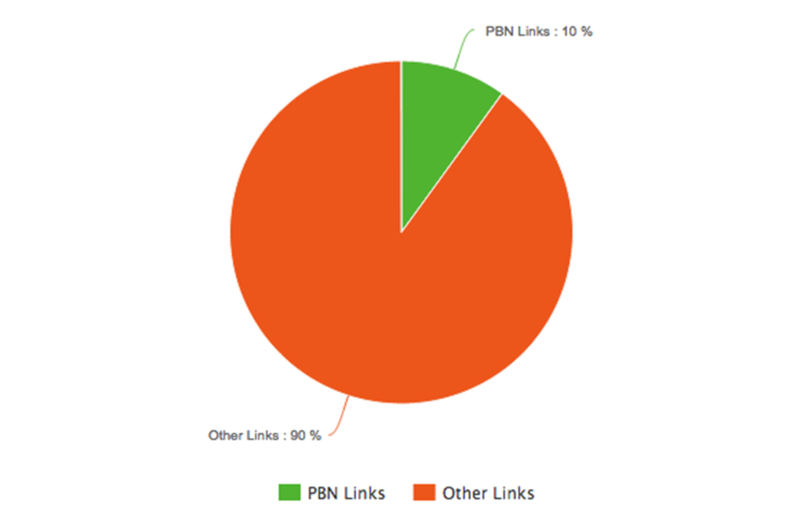 As you all might be knowing a PBN is basically a network of niche relevant aged websites with good metrics. An expired domain can be found on a lot of websites but if you have a list of metrics to be taken care of before choosing one, it might be similar to finding a needle in a haystack. Well, this might be some of the quick things you might want to make sure about the domains you are looking to buy but the most important part is that you would want a place where you can find such domains. 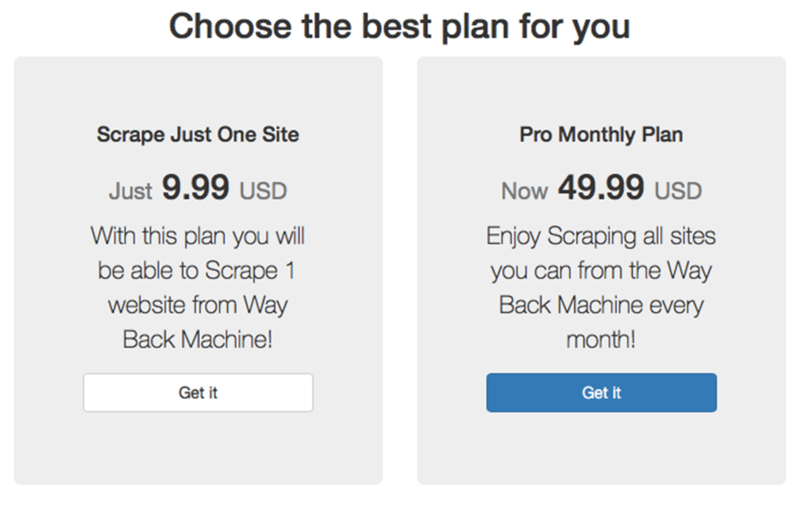 I have used 3 services and will be comparing them to help you out choose the best. PBN domain brokers are really vital to choose as they decide whether the time you will invest in searching will actually get you the kind of expired domain you wanted eventually. If you are looking out for a free service which offers you a lot of features, then ExpiredDomains is a very good choice as it allows you to have a look at the expired domains and the important metrics right on its homepage. Expired Domains has a lot of information about the expired as well as deleted domains. If you are a member (it provides a free Sign-Up) then you can see everything about the particular domain. PBNlab has grown a lot over the months as Scott over there has developed an excellent expired domain crawler which is a monster to find some great expired domains for your PBN. Finding a domain is as simple as filling in the blanks and clicking on a button, the rest will be done by the PBNLab domain crawler spider. I have personally used PBNLab for finding expired domains and it has proved to be great as I could find many niche relevant high authority domains in a very short time. Name.com is a domain registrar but they have recently launched a new tool called the Name.com Domain Nabber which helps you to find expired domains very quickly. This is a backorder system that allows you to “be first in line” for when a domain drops, (expires) from the current registrant. My personal recommendation would be to use PBNLab as it is very simple to use and it’s totally worth the price you are going to pay and if you are in need of some really powerful expired domains for your PBN. It can find a huge volume of domains in very less time which is evident as I did a crawl a couple of weeks back and I found about 9,000 expired domains of good value. 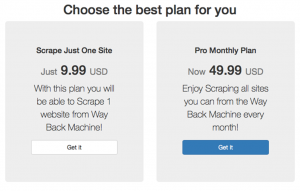 Though Expired Domains isn’t a bad choice if you are low on budget. If you are interested in buying expired domains and are confused, feel free to drop your doubts in the comments section. I will help you to choose the best and make sure you are good to go and find some golden expired domains in your niche. Cheers!